It was #OnThisDay, May 22, 1849, Abraham Lincoln received a patent for a device he invented which was inspired by personal experience. Abraham Lincoln said there were three things which brought about the greatest advances in human civilization; the invention of the printing press, the discovery of America, and the American patent system. Honest Abe took advantage of this provision on this day, May 22, 1849, when he received Patent No. 6469 for a device which lifts boats over shoals and obstructions in a river. 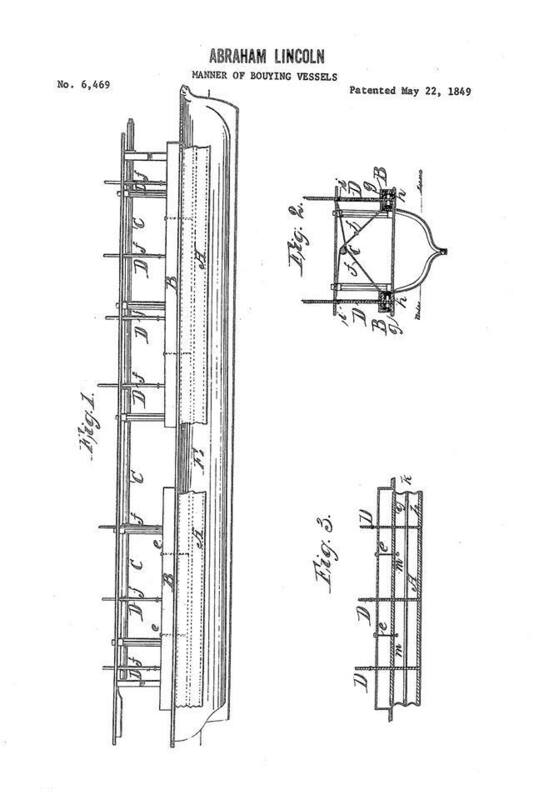 The invention was never manufactured, but it made Abraham Lincoln the only U.S. President to hold a patent.